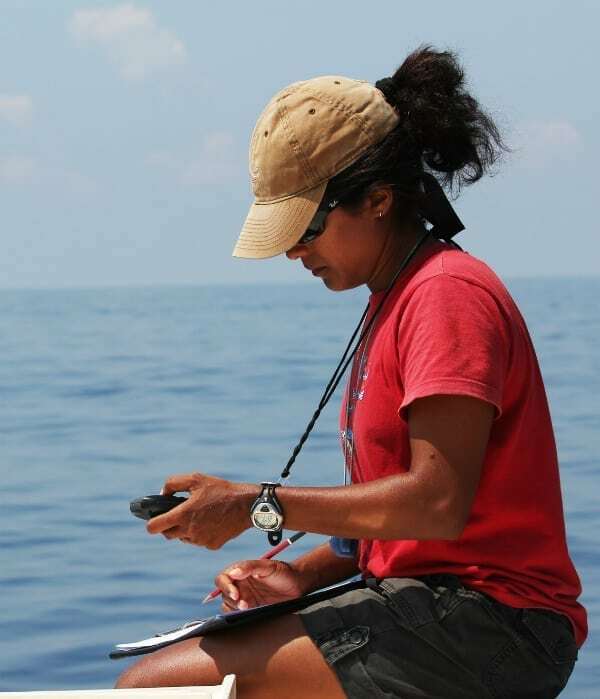 scientist goes on An expedition off the Sri Lankan Coast for her research work and makes a rare discovery! 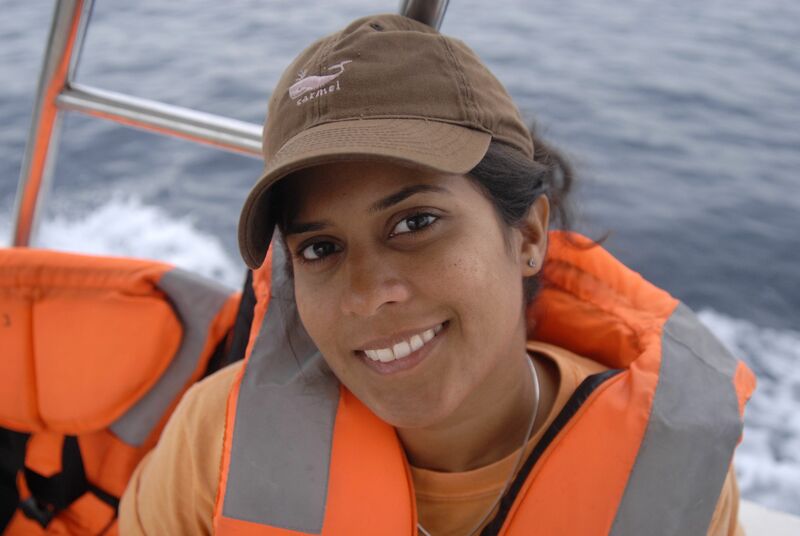 Asha de Vos is a conservationist and marine biologist by profession. She is born and brought up in Srilanka but had to move to Scotland to pursue her graduation in marine and environmental biology. However, after completing the course she comes back to her birth land that itself is a treasure of marine life. 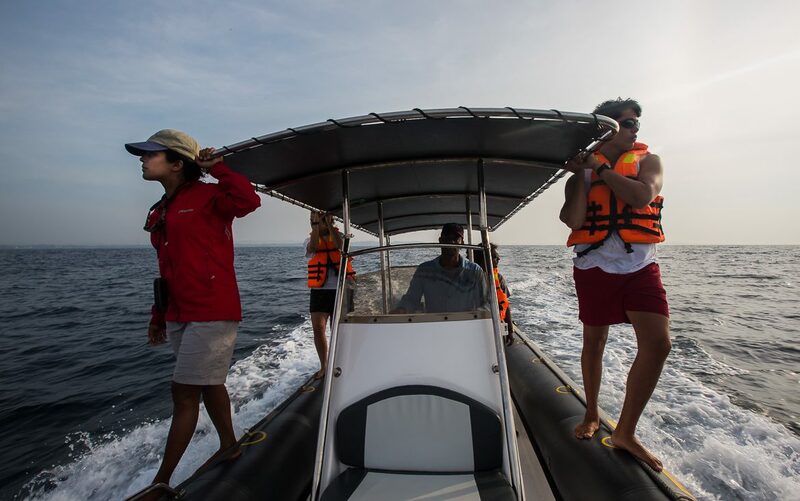 What could be a better place for her to do her research on marine life than Sri Lanka? That is why she headed to Sri Lanka. However, back then she had no inkling her decision was going to shake the world of marine science to its core! Asha was a bright student from the very beginning. She was good in all the subjects but what gripped her interest the most was the world of aquatic life. She had always been intrigued by them that is why she decided to do her Ph.D. in marine mammal research. Interestingly, she is the only Sri Lankan to hold Ph.D. in the same subject. 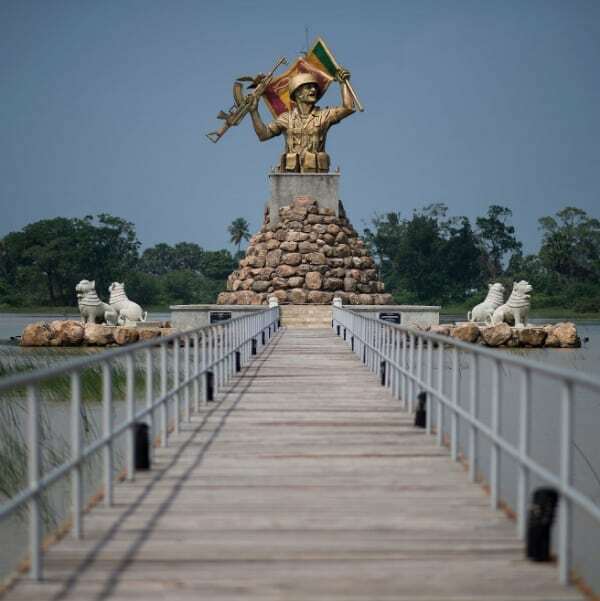 Apart from its scenic beauty, it is their civil war that has made this place famous globally. 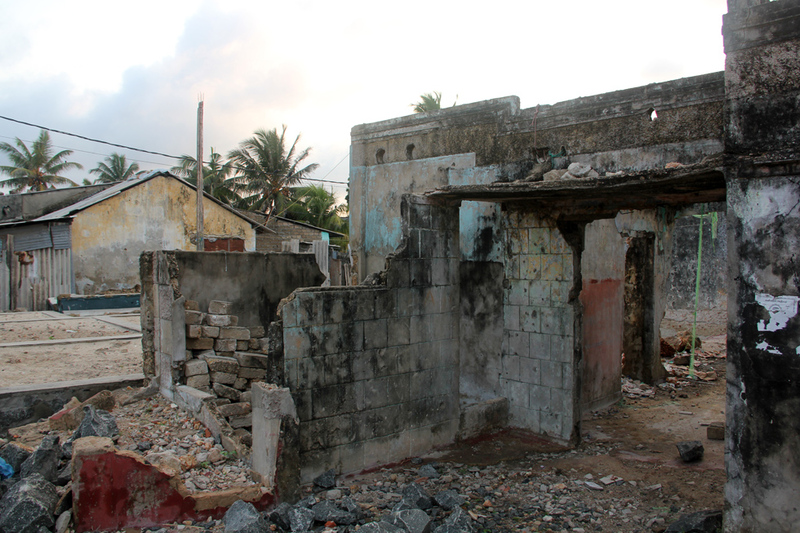 The unfortunate event lasted for 30 years till it had destroyed the entire country economically. The situation was so grim by the time civil war got over that the nation had to start from the scratch once again. It goes without saying that the widespread violence at that time had not only affected the public financially but mentally too. The rest of the world had gone very far in terms of technological and other developments when Sri Lanka emerged out of the civil war to commence a new journey. As mentioned earlier, the state suffered a big blow due to the internal disturbance, therefore it went backward. However, Sri Lanka made headlines for one more time and this one was an unexpected one. Vos came back to her native state with a project. She had planned on conducting a research on blue whales. And to know more about these giant mammals she headed to her own country that itself is rich in aquatic life . It was there she set up Sri Lanka Blue Whale Project in 2008. As the research was on blue whales, she had to go on numerous sea journey to explore more about this great mammal. Everything was well planned according to her. She would go on expeditions and learn new facts about the whales. She did go on expeditions as planned but came back with an unexpected result that baffled even the scientific world. Though beautiful Sri Lanka is surrounded by the Indian ocean, the culture of this island country is not much influenced by it. It was even minimal when Asha de Vos launched her study on it. 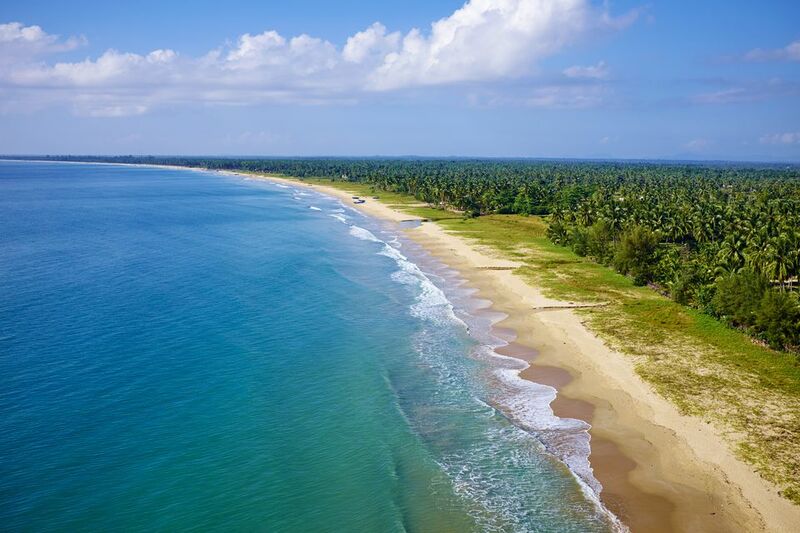 The Sri Lankans would see the ocean as a mean to earn a livelihood i.e. using it for fishing and boating. Consequently, the marine scientist had not taken much interest in there. But Vos was someone who used to think differently and that is why she chose Sri Lanka to do her research on. However, she had no idea that her research would end up making the biggest fuss in the scientific world.